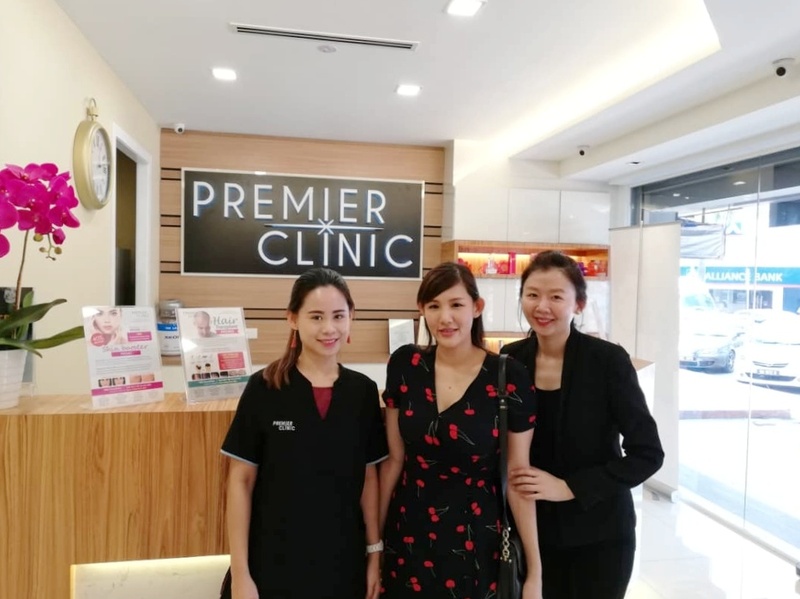 Did you know Premier Clinic Bangsar just moved to a bigger unit? The clinic is located on the same row as McDonald's, the new Premier Clinic feels less like a medical facility but more like an uber elegant home with 7 treatment rooms to accommodate their customers, the rooms are bigger now and I'm so glad the waiting time will be so much shorter, I do not have to be worried they are fully booked again. After registration, I was brought to the comfy waiting room to wait for my turn for consultation and shortly I was called into the room to meet my doctor. Dr. Joycelyn was my doctor for today, she did a comprehensive medical assessment for me, during my consultation I expressed that I am concerned about my neck area, believe it or not, I only started noticing about my neck recently and I've not taken care of it for years and after two pregnancies, I noticed there a little bit of skin laxity and lines. To address my concern Dr. Joycelyn suggested that I start with Ultherapy, the treatment is non-invasive, it uses ultrasound energy to penetrate into our skin which is great for lifting and firming skin with great results that will last up to 2 years. 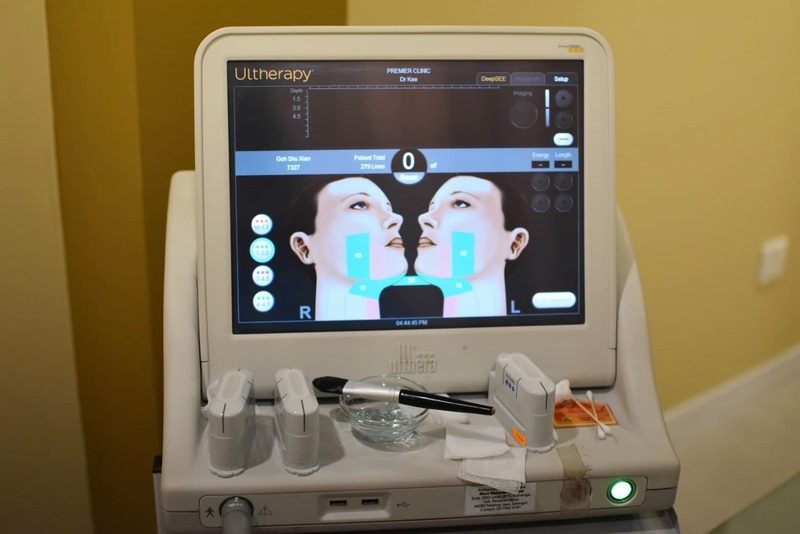 To prep before the procedure starts, a pre-treatment will be given to the area of interest to numb it, Ultherapy is not painful but there will be minimal discomfort, the ultrasound energy penetrates the skin and slightly deeper to the level of the muscle, so you will feel a warm sensation during the procedure. 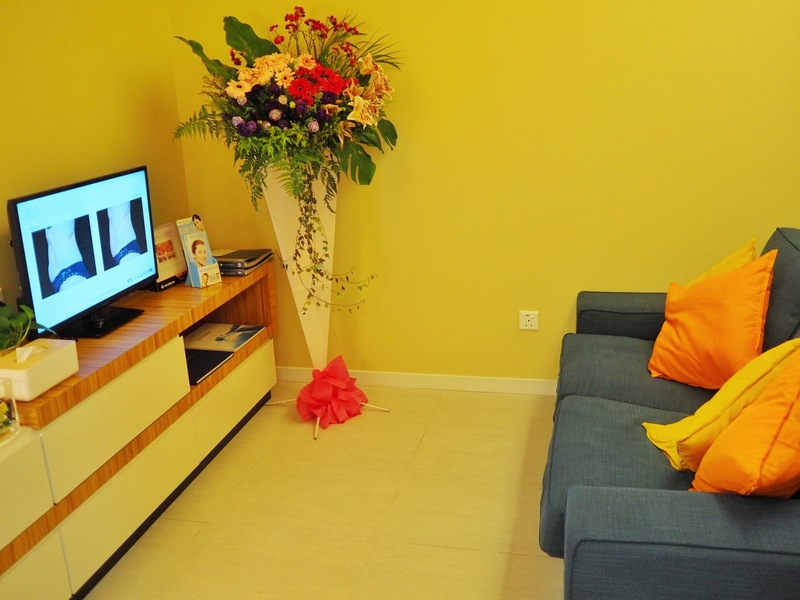 After pre-treatment, the Dr will apply a layer of ultrasound gel onto your skin and your session start from there, it will take around 30 to 40 minutes per treatment and there were no pain, redness or swelling the only feeling was tightening and slight tenderness, this is a perfect treatment for those who are always on the go because there will be no down time. Results will not be visible immediately, it will take at least 2 weeks to a month for visible results, you will gradually feel and see it as the new collagen builds up to tighten the treated areas achieving a better youthful apperance. For more information contact Premier Clinic at 012-662 5552 or email contactus@premier-clinic.com for more personalized advice on available treatments for your concerns. 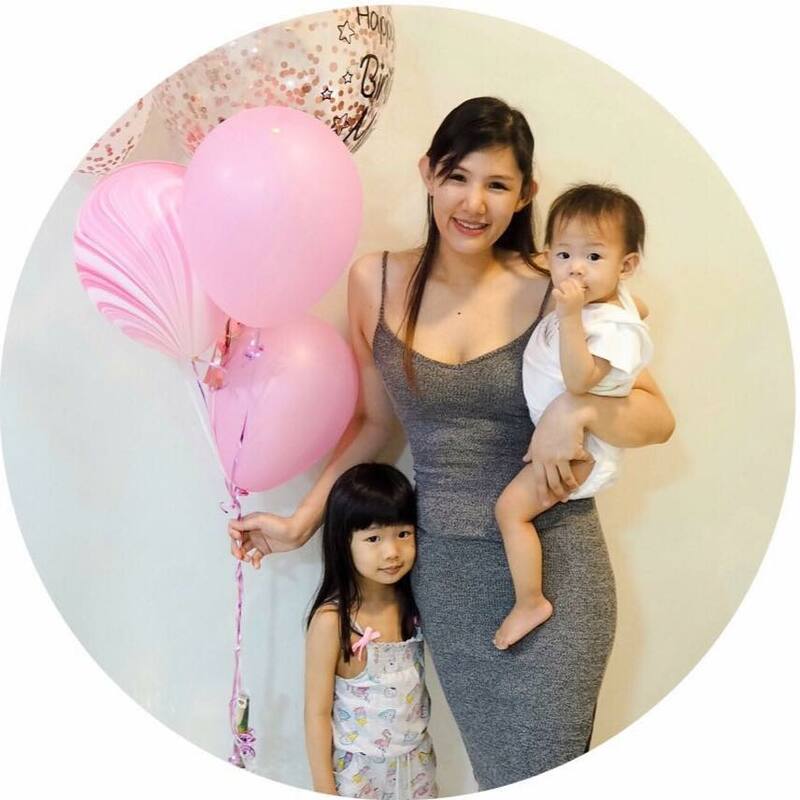 Address: G-15, IOI Boulevard, Jalan Kenari 4, Bandar Puchong Jaya, 47100 Puchong, Selangor.